My new work, a triptych “Memory of this World” will be exhibited in the Guelph Civic Museum as a part of the special exhibition The Art of the Lacemaker (Revisited). 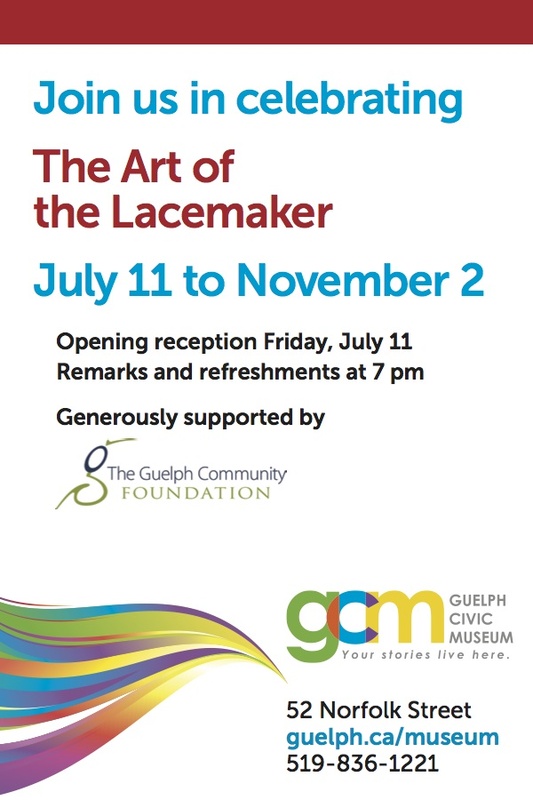 The show, curated by Dr. Joyce Taylor Dawson and Nancy Pye, will feature renowned Ruhland Collection of laces from the 17th to 20th centuries plus MEMORY, a small but exciting selection of new works created by Contemporary Canadian Lacemaker/Artists. In conjunction with the exhibition, there will be a special series of four lectures on lace entitled Sunday Matinée with tea and cakes to follow and a unique programme of hands-on workshops related to facets of lacemaking and collecting. 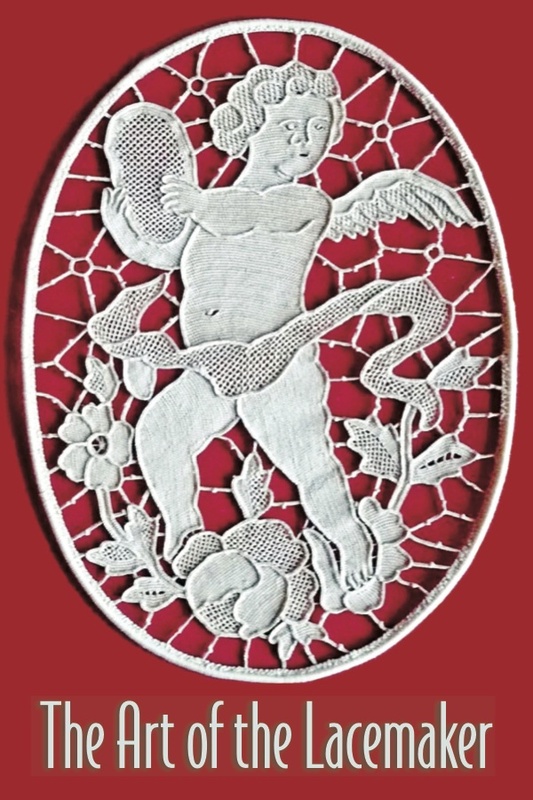 Not to be missed, if you are a lacemaker, lace collector or lace connoisuer, or if you want to become one!